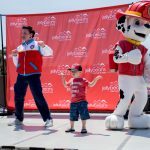 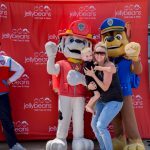 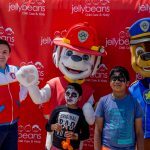 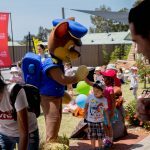 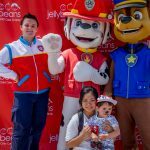 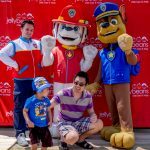 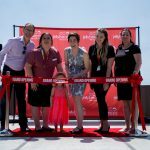 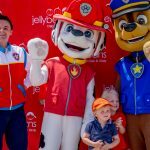 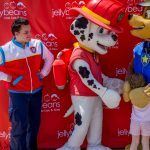 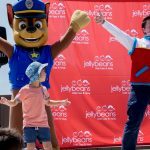 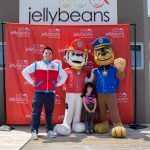 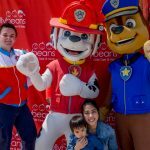 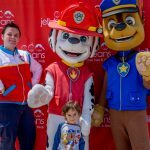 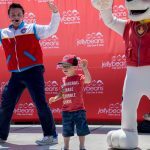 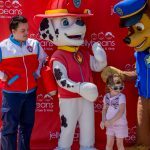 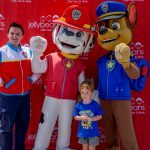 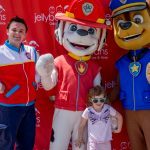 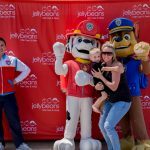 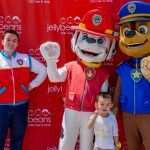 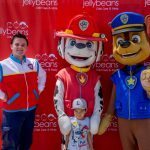 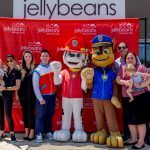 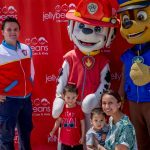 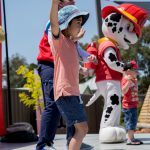 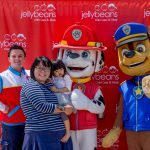 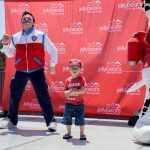 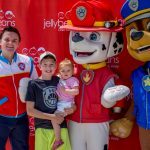 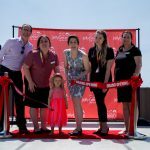 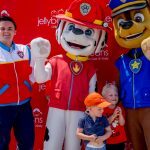 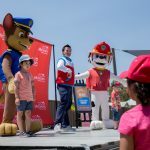 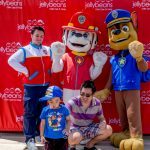 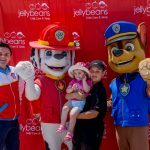 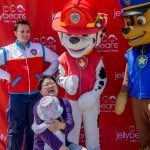 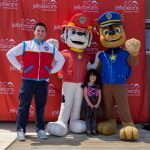 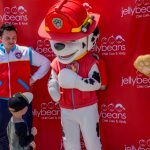 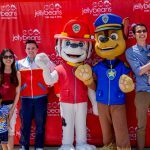 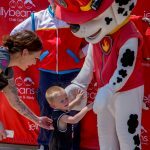 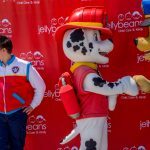 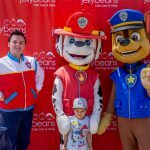 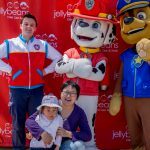 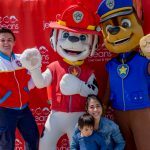 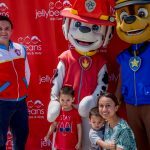 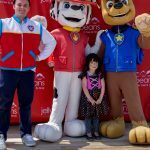 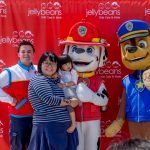 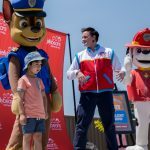 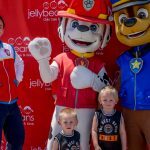 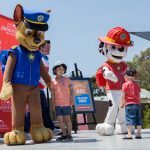 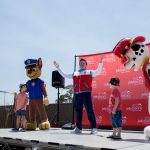 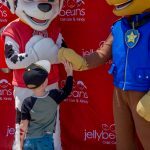 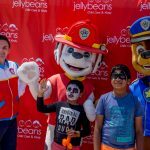 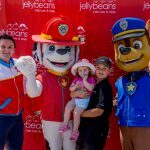 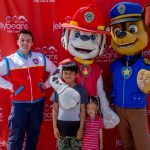 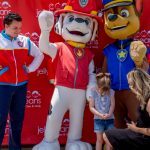 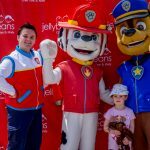 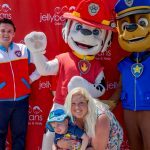 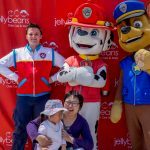 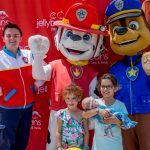 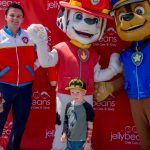 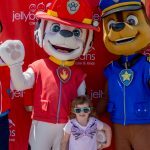 Belmont’s Grand Opening – Download your Paw Patrol photo! 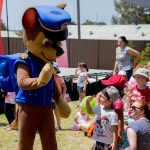 If you would like to book a tour, or discuss enrolments, please contact Montana on 08 6155 9900, or drop in at 95 Daly Street, Belmont! 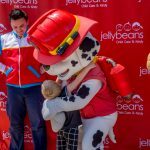 Learn more about Jellybeans Belmont here! 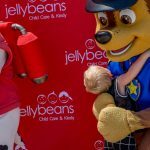 Learn more about Jellybeans Belmont here! 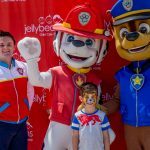 Don’t live in Belmont? 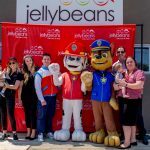 Find your closest Jellybeans Centre here!